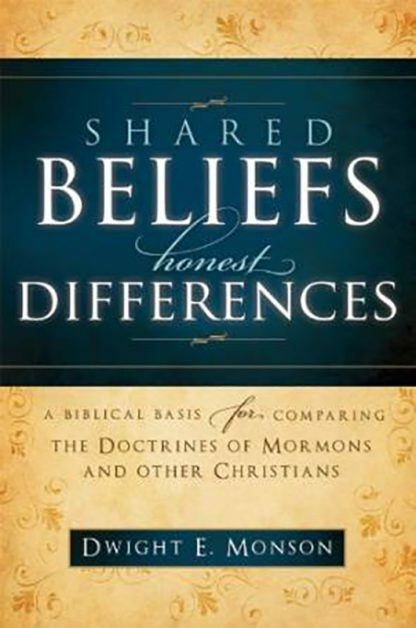 Shared Beliefs, Honest Differences covers a broad spectrum of religious doctrines, with both contrasts and similarities between Mormon and Evangelical beliefs. The author presents contrasting concepts of God based on the Bible. He explains the divine potential of man. Important biblical teachings dealing with “saving grace” and “good works” are thoroughly covered, along with scriptural requirements for salvation. God’s plan for his children is discussed, including where we came from; where we go after death; concepts regarding heaven, hell and the final judgment; and exactly why we are on this earth. He discusses the apostasy and the restoration of the gospel and the importance of revelation through prophets, showing that living prophets and ongoing revelation indeed exist. 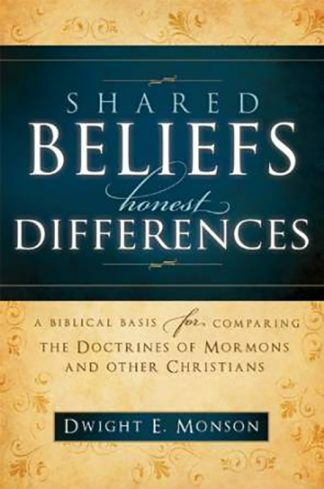 Shared Beliefs, Honest Differences provides keen doctrinal insights and comparisons which clearly demonstrate the strong scriptural basis of the restored gospel of Jesus Christ. Shared Beliefs, Honest Differences covers a broad spectrum of religious doctrines. It deals with both contrasts and similarities between Mormon and Evangelical beliefs, providing a viable basis for communication between those of differing faiths. The author begins with a presentation of the non-biblical teachings of other Christian religions regarding the Trinity, following it with contrasting concepts of God based on the Bible. He explains the “oneness” of God in terms of separate and distinct beings and describes in detail the divine potential of man. Important biblical teachings dealing with “saving grace” and “good works” are thoroughly covered. 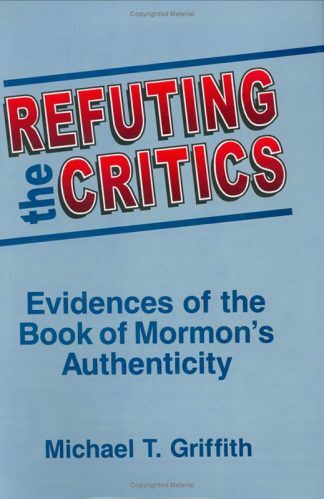 The author presents the requirements for salvation, pointing out the areas of agreement among all Christians and the core differences in doctrine between LDS teachings and those of other denominations. God’s plan for his children is discussed, including where we came from; where we go after death; concepts regarding heaven, hell and the final judgment; and exactly why we are on this earth. The author also discusses the apostasy and the restoration of the gospel as foretold in the Bible. The final chapter presents the importance of revelation through prophets, both in the Bible and other writings. 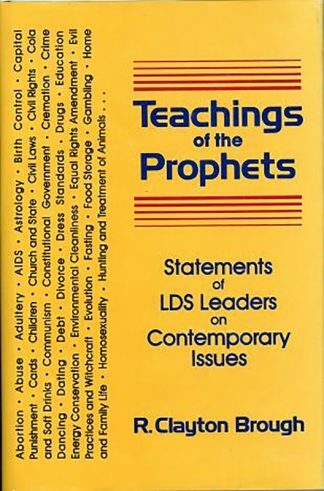 The stature of the Bible relative to other scriptures is discussed, and the author shows that living prophets and ongoing revelation indeed exist. Prepared with careful documentation, Shared Beliefs, Honest Differences provides keen doctrinal insights and comparisons which clearly demonstrate the strong scriptural basis of the restored gospel of Jesus Christ.